A deliciously sweet rose scent to delight the senses. This oil actually smells like your standing in a rose garden on a warm sunny day with a gentle breeze wafting this intoxicating fragrance all around you! While nothing beats pure Rose EO, The Spanish Rose Soap Fragrance oil is a good cost effective alternative. This is a beautiful fresh rose scent. 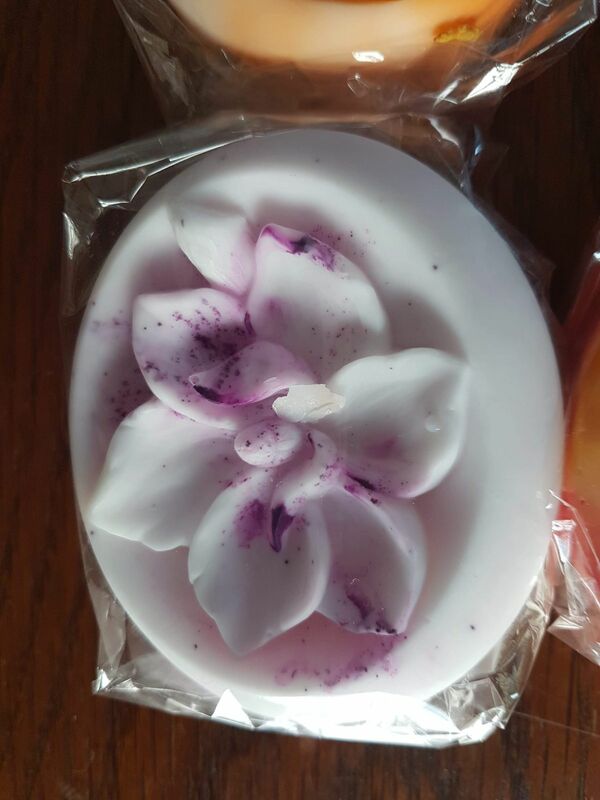 Gorgeous in soap and bath bombs. Lighter and fresher than other rose fragrance oils which can sometimes be a little overpowering & intense, this is just beautiful. Absolutely heavenly. This fragrance oil not only smells divine but the scent is long lasting. Partnered with the pure nature soap base and some added Rose petals the result is perfect every time.